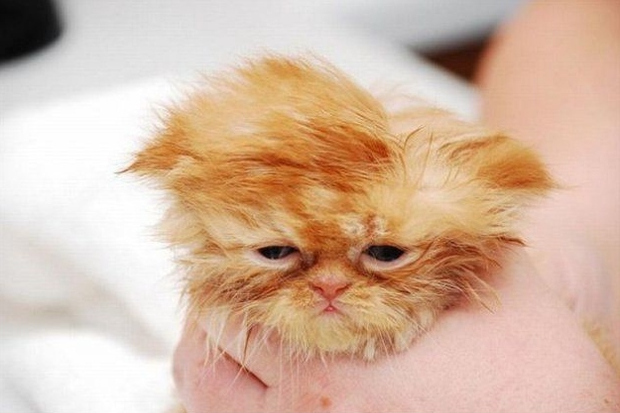 Hangover Cats: Feeling Hungover? These Cats Understand! Big night? Too many Tequila shots? Feeling a little under the weather today?